Select your Alamo water filtration system, Alamo water filter, or Alamo replacement part below. Alamo has many Reverse Osmosis systems, including the ProTreat RO and Drinking Water residential system; the R14, 24 & R44 Series; the MV, HV, WV-HV and SS Series; the Formula Series for under-sink applications; the light-commercial U-Select Series; the commercial R14 Series; and the medium-volume MV series. Alamo Water Treatment has been purchased by Watts. 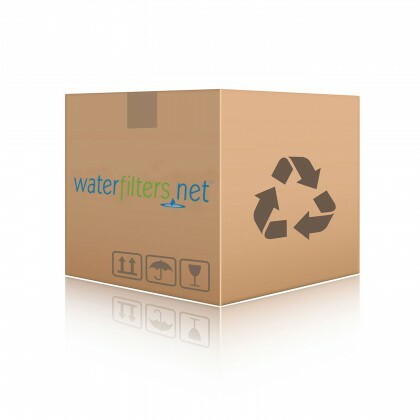 Email support@waterfilters.net if you cannot find your Alamo water filters or Alamo water treatment system. The Alamo product code you are looking for may have changed due to the merger with Watts.